For small business owners, time and money is the most precious asset. To gain maximize results, you and your employees will need to dedicate the attention to sales, marketing and raising capital so that the company can keep growing. Although there are some daily activities that take time and also take away the focus from core activity. In today’s market, many companies are managing with lesser no of employees in an effort to save that second precious commodity-money. The alternate solution to save money is to outsource the accounting activities of the firm. The most important factor to consider accounts receivable outsourcing services is that it saves time and money. Almost 50% of cost reduction can be noticed in business operations. Apart from the cost benefit outsourcing also eliminates the HR management issues about hiring; training as it’s been taken care by the outsourcing company. Small business needs cash in hand coming from the customers, and it’s vital for the success of the business. If this is not collected on time, it can cause a serious risk to company accounts. Most small businesses do not have the resource and time to chase these irregular payers. 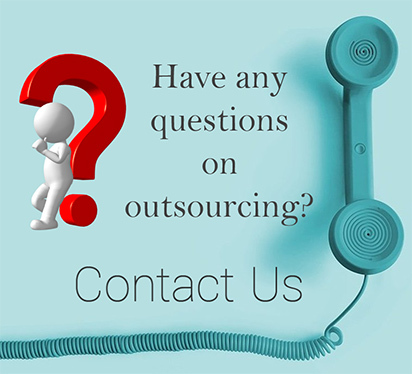 By outsourcing you need not worry as someone else does the job for you on your behalf. This also helps to save on collection agency fees as well as operating cost incurred for maintaining in-house personnel at your end. Outsourcing permits a third party to run your receivables in a well-organized and timely method; it also provides the important data that can help you to rationalize your business. Efficient accounts receivable processes are a cost-effective way to cut down the time it takes to close books and helps to identify processes that work best for your company. 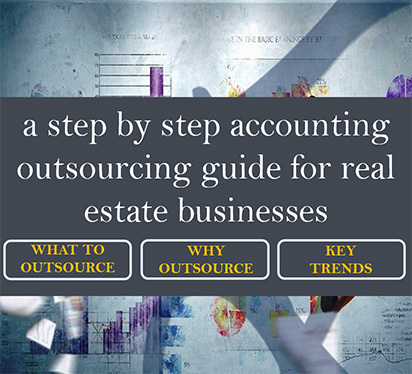 Outsourcing companies’ accounts receivable includes access to credit knowledge and infrastructure that is far away for most firms to invest on their own. They already have the tools to manage credit functions like billing and cash conversion systems. Accounts receivable outsourcing is fairly flexible. You can outsource the entire accounts receivable division or use accounts receivable outsourcing to block holes or cover problem areas. Outsourcing company professionals regularly update their knowledge and the policy manuals. Credit risk management is also the part of AR outsourcing. The laws of credit risk keep changing from time to time and it is important that they are documented and put into practice, helps you to reach and maintain annual audit or industry certification requirements.